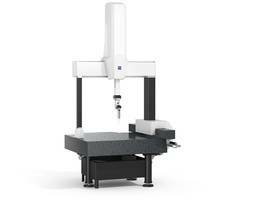 Schenke adds the Keyence XM Coordinate Measuring Machine for quality inspections of its precise machined parts. 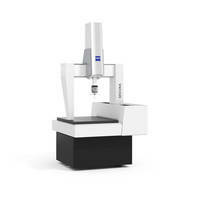 The XM is designed for 3D measurements of parts for design, inspection, profiling and reverse engineering. The machine uses a probe to acquire multiple points on workpiece surface and maps X, Y and Z coordinates for measurement. 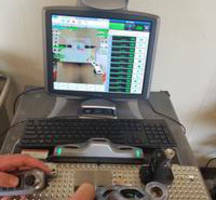 Handheld Color Laser Scanner suits forensics, product design. 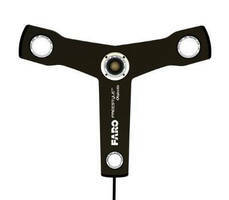 Coordinate Measuring Machines utilize white light sensors. 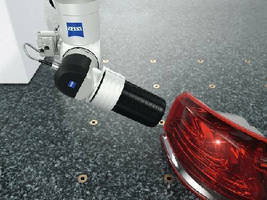 Mobile Shop Floor CMM features 5-axis technology. 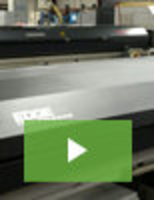 Creaform's New Quality Control Lineup Wins Renowned Red Dot: Best of the Best!